We find ourselves in a world where we let our fingers do the walking. We have a question. We ask the computer for the answer. But in recent years, it seems the original search engine is making a comeback. Google is more than a company. It’s a verb that’s used every day. “Just google it.” Yet libraries and librarians say they are busier than ever. Jennifer Lautzenheiser, Director of the Middle Georgia Regional Library, says the reference questions that used to keep them busy still do, but they are much more in depth. It’s those questions that require more time and effort. We conducted an informal poll on Facebook. Of those that responded, 82% said they start with the internet. For Mercer University student Laura Roden, she prefers the library but isn’t necessarily comfortable using it. It’s also non-traditional needs that are sending people to their local library. Patrons are asking for training on their smart phones, job assistance, financial literacy and business research services. In response to the demand, the Middle Georgia Regional Library has increased the number of programs they offer by 143% in the last three years. Attendance is up 117% for the same time frame. 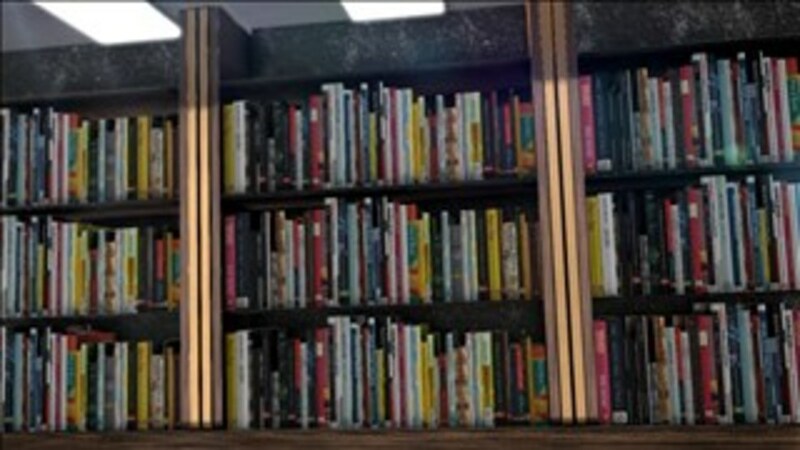 But according to the most recent fiscal year report from the Georgia Public Library Service, state funding for the Middle Georgia Regional Library was cut from 2014 to 2016 while business was booming. Jen Ryan with Governor Nathan Deal’s office says that was due to a projected population decrease. However, their funding was increased last year thanks to a small population jump. Lautzenheiser says local funding has increased over the last three years. We asked Lautzenheiser if they library could compete with the internet. Her answer was surprising. “I don’t believe they compete,” Lautzenheiser said. “I believe the internet is a tool to access information and it’s frequently used by the library. Or it’s a tool that the library uses to connect people to the information they need. Your local library could save you money too. The Middle Georgia Regional Library pays for sites like Ancestry.com and Reference USA. Finding long lost relatives or looking for answers for your business just got a lot cheaper.